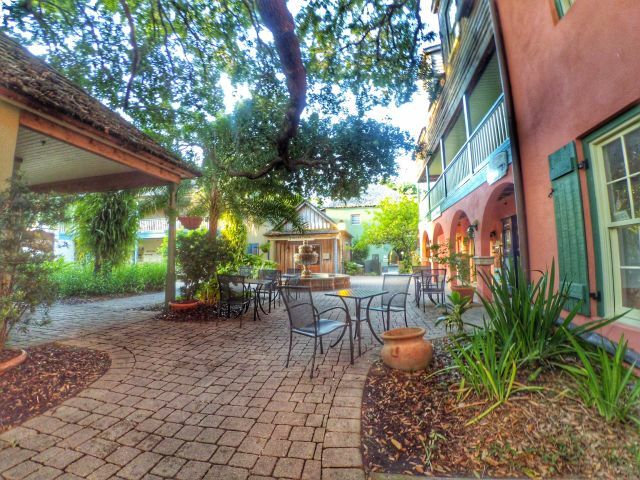 Looking for an inn with incomparable character, as well as incredible deals? 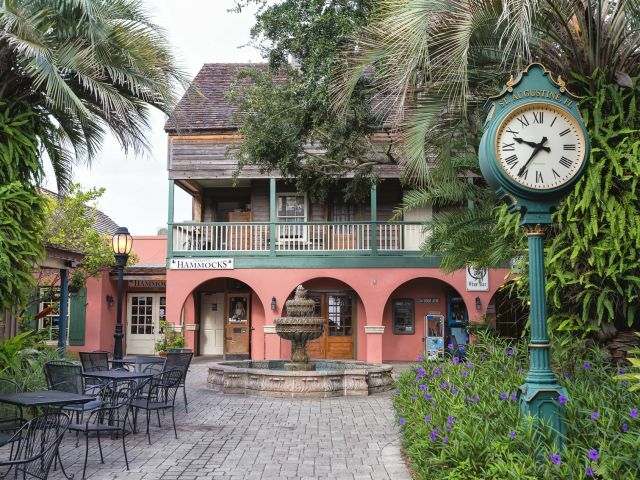 Come to the St. George Inn, and find special St. Augustine hotel offers for every season. 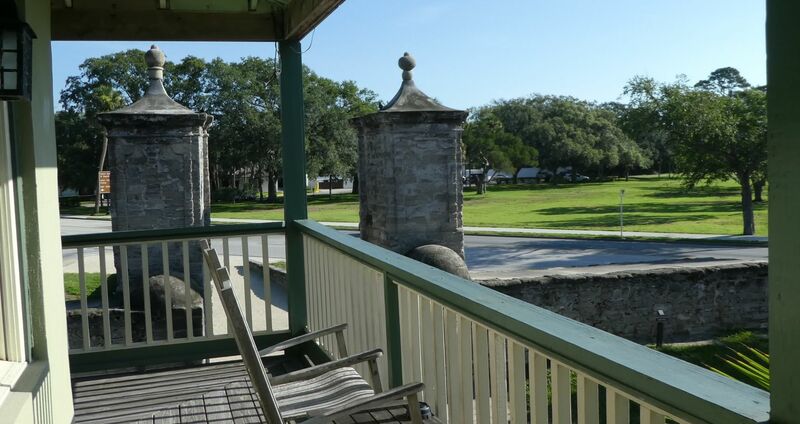 We cater to guests seeking romantic getaways, historic excursions, and much more. 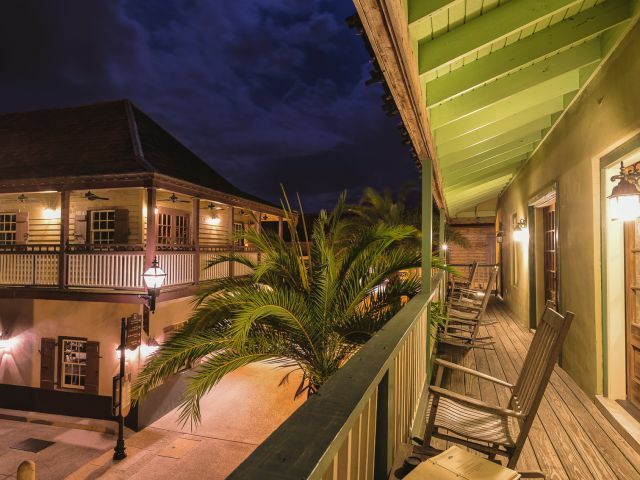 Our Old Town hotel packages include an ever-changing variety of options, so that you're sure to find just the right one. 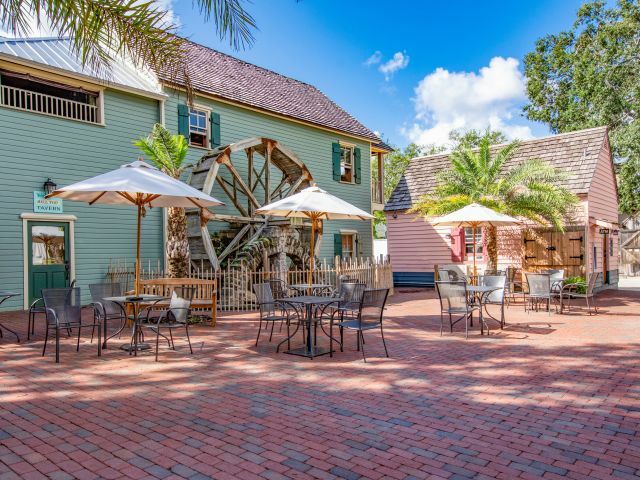 Plan your spring stay at the St. George Inn and enjoy 10% off your room or suite, discounted parking, and more. AAA members can enjoy 10% off stay, plus complimentary Wi-Fi and breakfast. 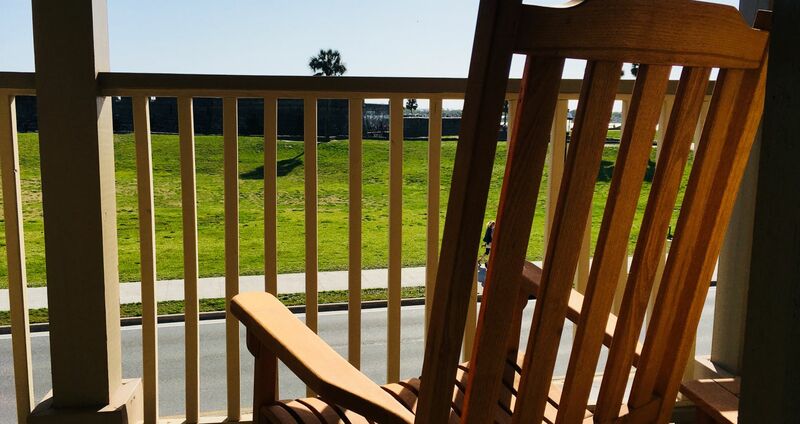 Active duty military personnel & veterans can take 10% off their stay—seven days a week, all year. 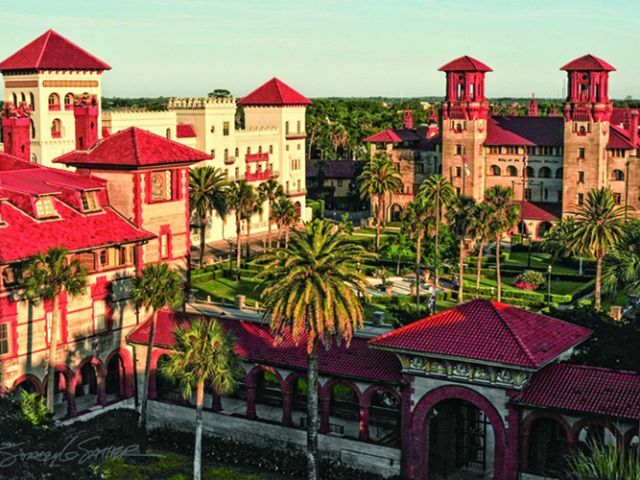 St. George Inn is proud to offer 10% off accommodations to Flagler college students, families, and friends. 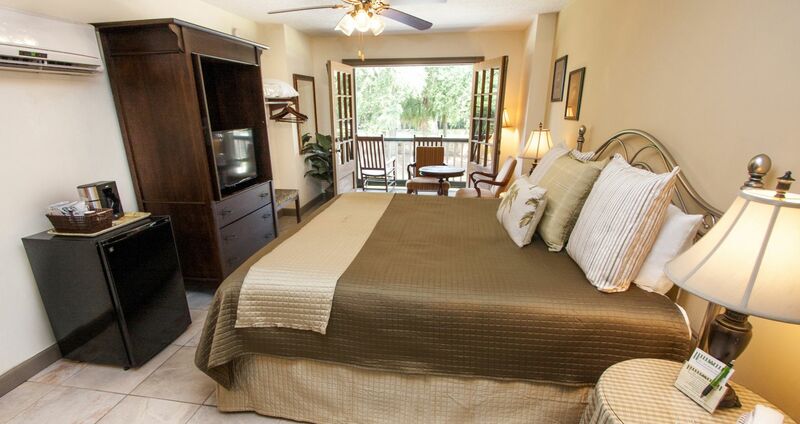 AARP members can enjoy 10% off their stay, plus complimentary Wi-Fi and breakfast.